Buffalo turf is one of the finest and best lawn varieties available for Australian homes today. It is popular because of it is cost-effective to install and easy to look after in all seasons. 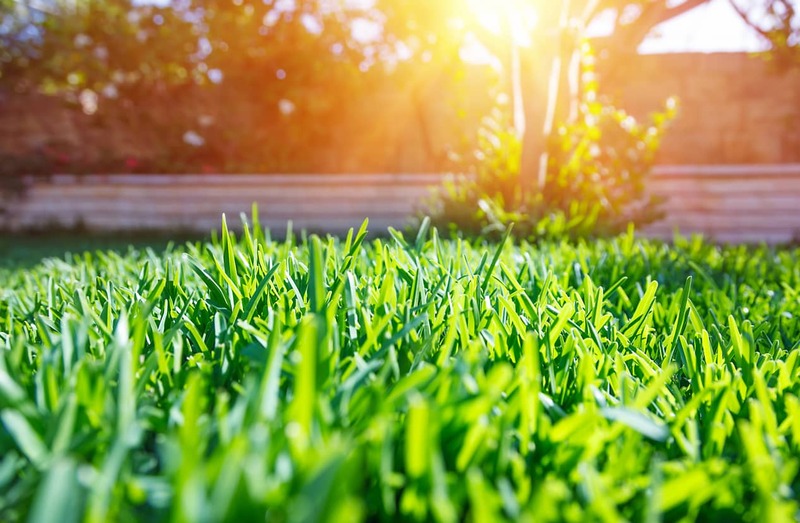 But most importantly it happens to be one of the most beautiful, soft and vibrant lawns you can choose for your family to enjoy in your backyard. Buffalo grass turf is the perfect choice for most Melbourne homeowners. It holds good colour all year and thrives in both full and partial shade. This means it can remain consistent throughout all types of weather. Buffalo turf prices start from $10 per square metre, making it great for most budgets compared to other options. Everlast has a wide range of Buffalo turf options to suit every home and landscape. Our landscaping specialists can help you select a style to match your needs. One style of Buffalo turf that is great for Australian conditions is the Sir Walter Buffalo turf. It is soft and full-bodied, which makes for a beautiful grass you can relax on from Winter through to the active Summer months. Laying the Sir Walter turf is particularly simple and quick so it’s perfect to do at home. This also means having it installed is an easy and cheap process as well. Sir Walter turf prices range from $9 through to $20 without installation. For a Sir Walter Buffalo prices per square metre to match your budget, contact Everlast for a free quote. Why Choose Everlast For Your Buffalo Turf? We are 100% Australian owned and family operated, based in Hoppers Crossing, Victoria. Our expert landscapers have the knowledge and experience to select the right type of lawn at the best. Here at Everlast we grow, manufacture and produce our own materials. This means we can offer the best Sir Walter Buffalo turf prices – by passing the savings over to you. Everlast have been landscaping specialists for over 20 years, which means we know exactly what Melbourne homes need to produce the best quality landscape. We can offer more than just great turf prices. Everlast is a one-stop-shop for concreting, decking, fencing and more for all of your outdoor needs!